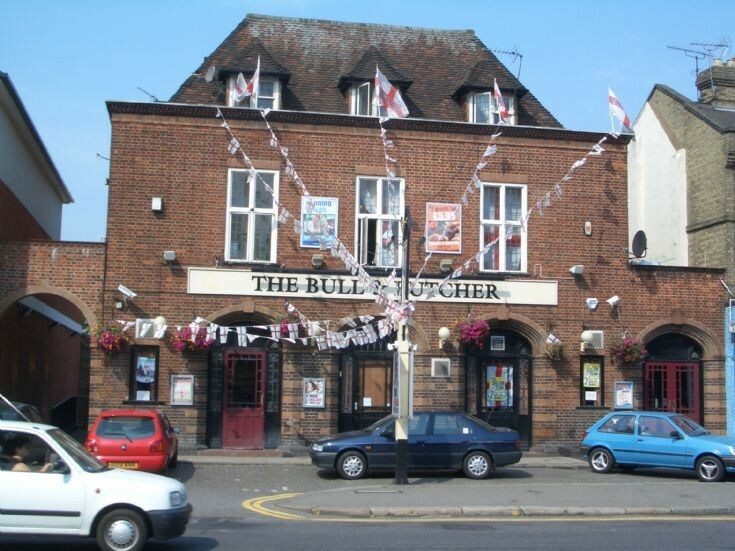 I remember the Bull very well. My grandfather use to live in a house where Waitrose now stands. I was only 4 to 6 years at the time. Many is the night he use to come home and my grandmother would give out to him for one too many. Never drank in there myself.